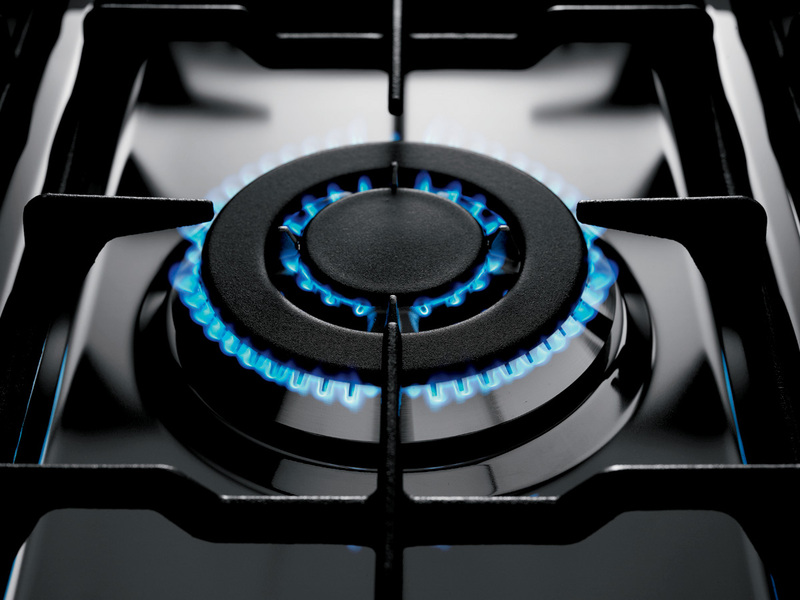 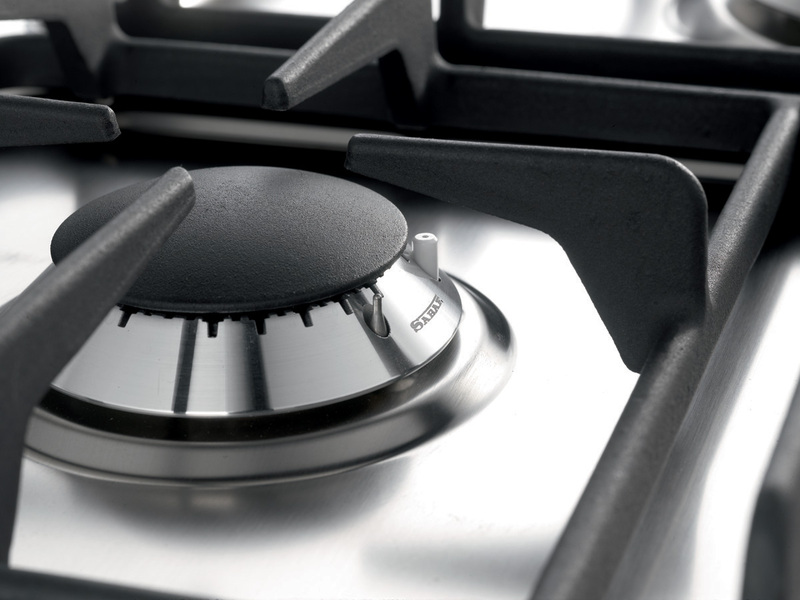 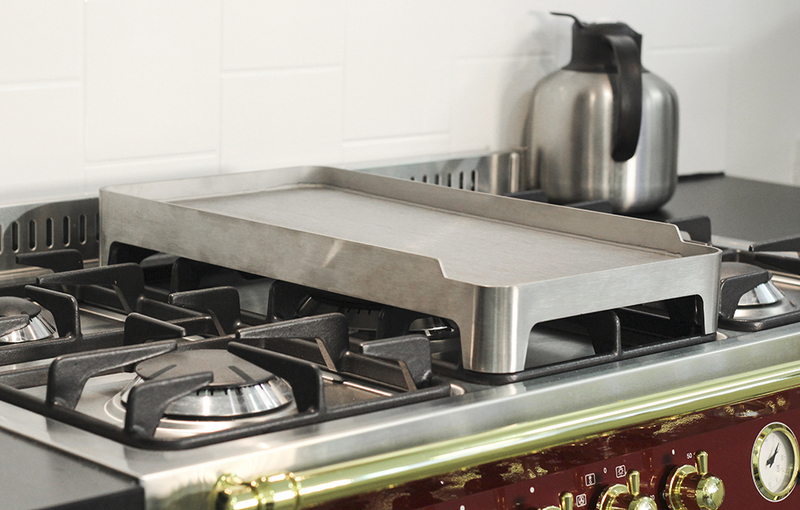 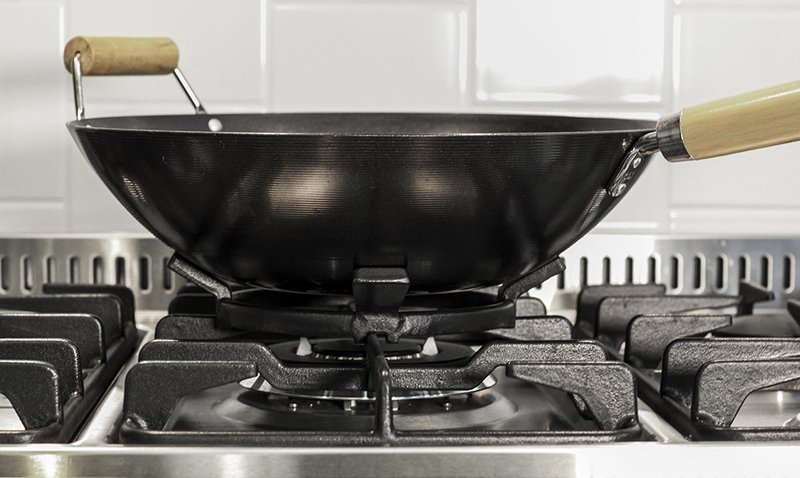 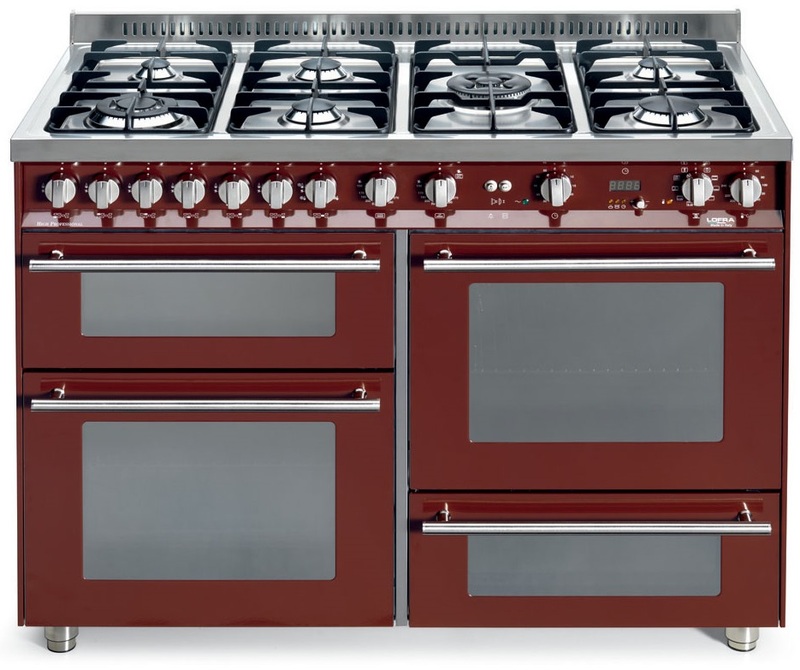 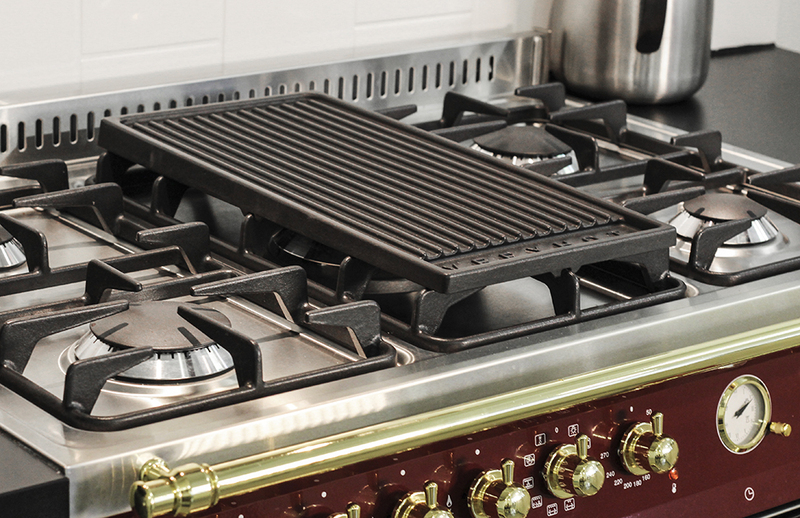 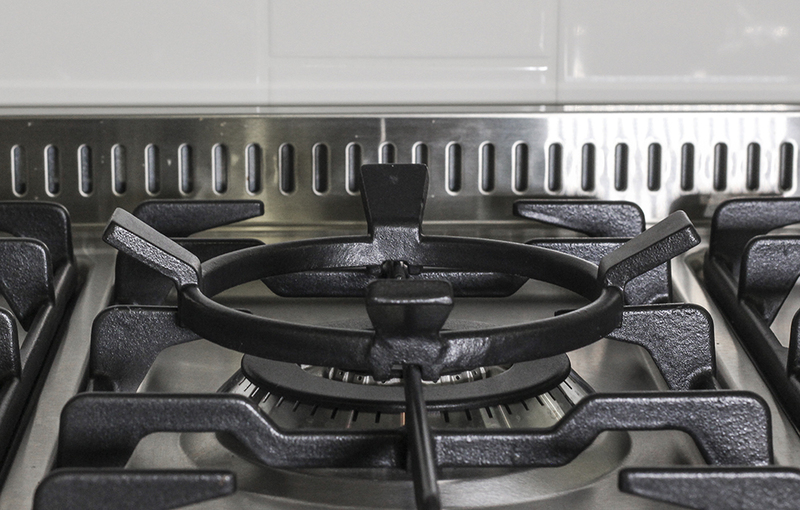 This is the range cooker for anyone who wants to cook like a real pro! 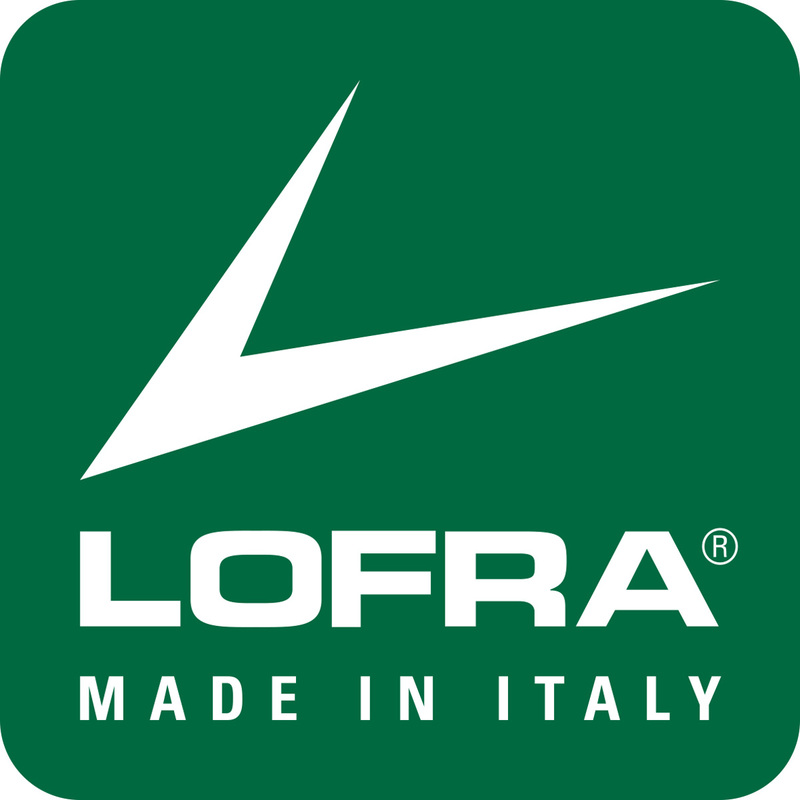 A majestic piece from Italian brand Lofra. 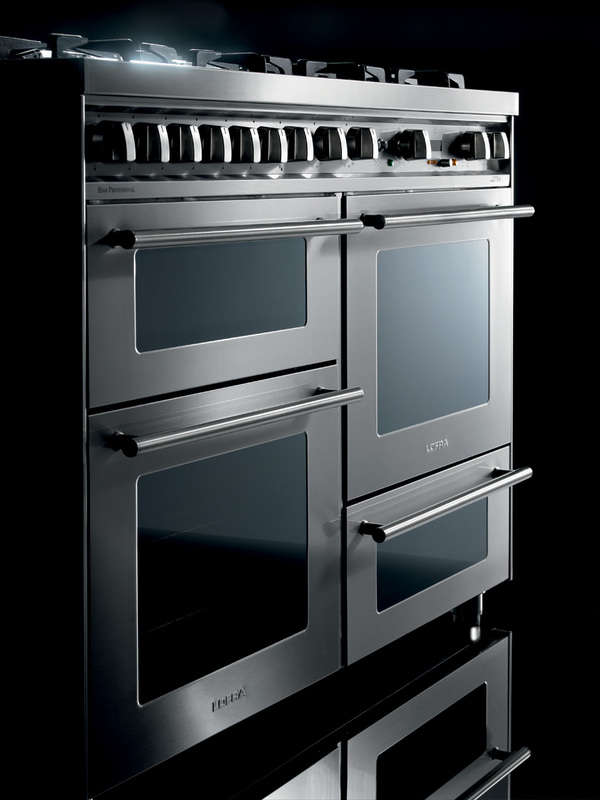 A full 120 cm wide with 5 gas burners and 3 large ovens.